Are you sure all your paperwork is in order for departure? Are you planning to go to the Med this summer? Estela Shipping is following certain quality standards under the norm of the UNE-EN-ISO 9001:2008 as we put great emphasis on receiving feedback from our customers in order to constantly improve our services. In relation to this we developed a customer satisfaction sheet adapted to the standards that are asked for in the UNE-EN-ISO 9001:2008 regulations. 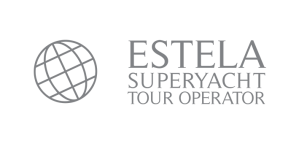 Apart from that Estela Shipping is a member of the AYSS- Association of Yacht Support Services, a global network which you only can be part of if you meet certain quality standards and obtain recommendations from captains and industry companions. Therefore, we continuously send out customer satisfaction sheets. These official satisfaction sheets from the AYSS and UNE-EN-ISO 9001:2008 clearly state that all captains, crew and partner agencies that are working with us would recommend Estela Shipping to others. The AYSS recommendation sheet also includes the question if Estela Shipping can be considered as being fair and ethical and only if it is answered with a ¨yes¨ you can enter the AYSS. 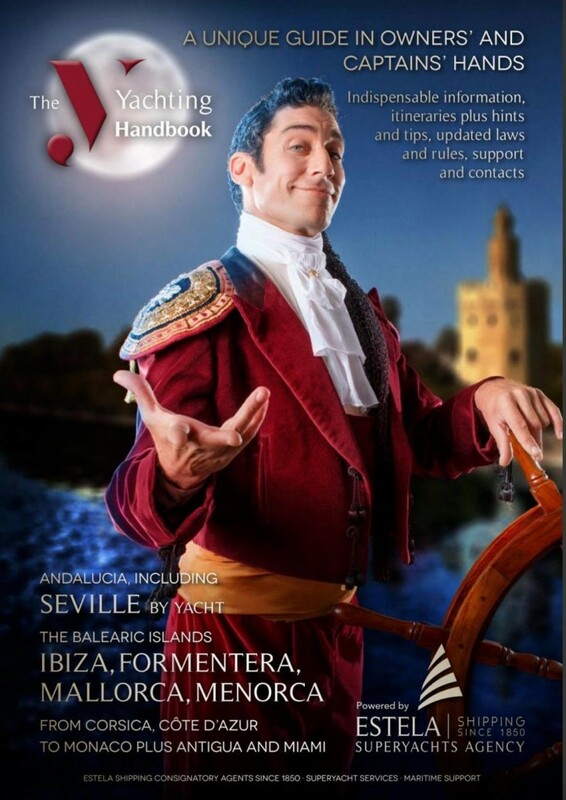 Other opinions by captains that were often used in this context are ¨indispensable asset when cruising in the Balearic Islands area ¨ or ¨available 24/7¨. Have the best Team at your disposal! 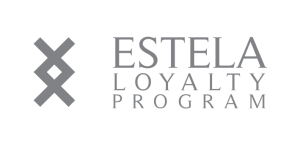 From now on Estela has a complete Recruiting Service at your disposal with the screening and sending over of CV’s being done free of charge for Estela’s clients. All we need are the characteristics and necessities that the candidates must possess to be considered and we will then make sure that the right person is found. Please do not hesitate to contact us wherever your boat may be based over the winter season and we will be more than happy to assist you in the recruitment of new crew.